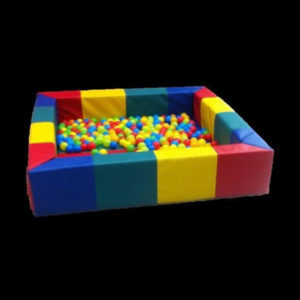 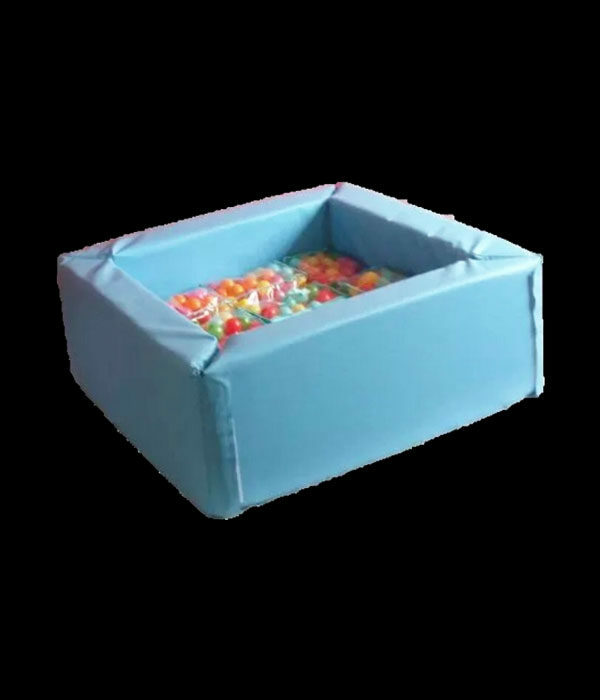 Just imagine the fun your child could have with this Soft play Ball Pool, That helps promote children’s all-round development through hours of imaginative play in a safe environment in their very own brightly colored Ball Pool whilst interacting and socialising with other children. 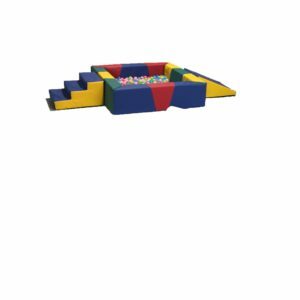 Easy to assemble and take down for storage. 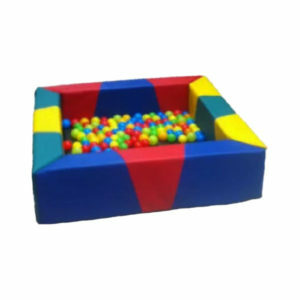 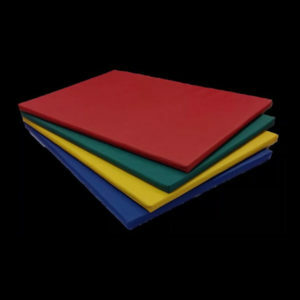 At softplay toys4kids we try to make our children to develop to be active, creative and enjoyable through using our softplay toys and shapes. 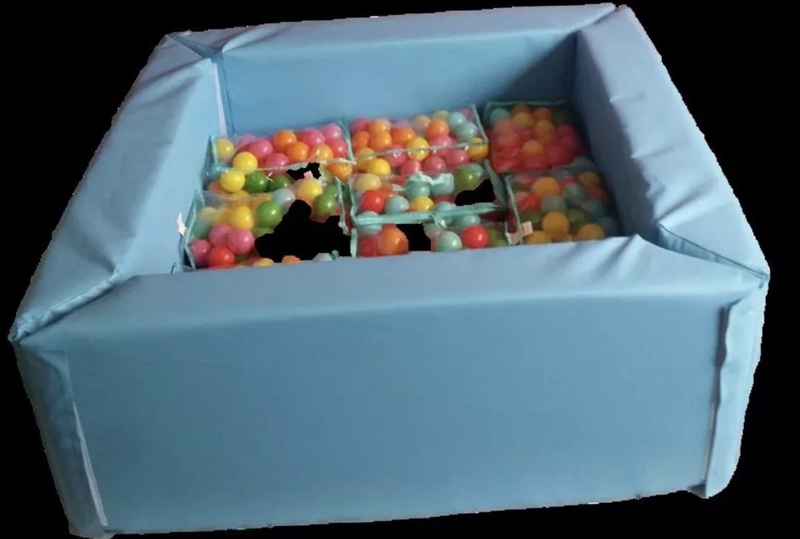 Please don’t miss this wonderful opportunity to gaze at the tremendous creations of SoftPlay.